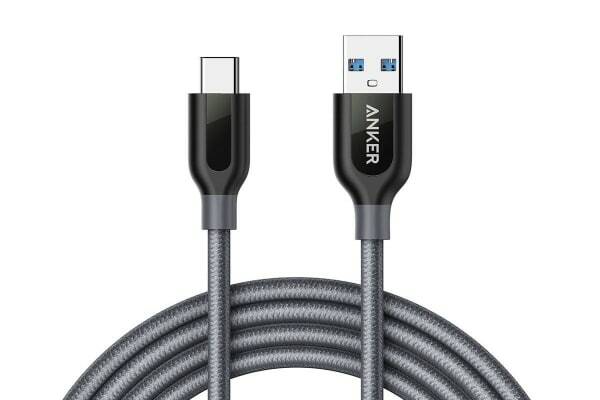 Use any phone charger, portable charger or multi-port USB charger to charge your USB-C devices such as USB-C compatible MacBooks or ChromeBook Pixel via this cable. PowerLine+ may be the last cable you’ll ever need. Proven to last at least 5 times as long as other cables, it boasts a bend tolerance 5 times higher. 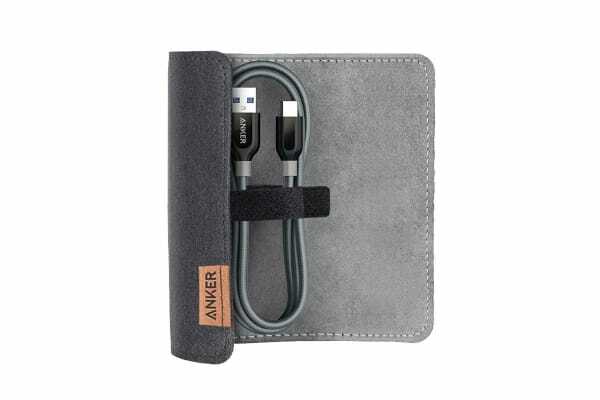 PowerLine+ is reinforced with aramid fiber to give superior tensile strength and durability, making it possibly the most reliable option for mobile device charging. Connector material is formed using a hard and soft PVC to ensure durability. Innovative engineering is used to create an almost-unbreakable bond—no other brands use such advanced techniques for their cables. A double-braided nylon exterior prevents tangling and adds another layer of durability. Making PowerLine+ the perfect cable for at home or on-the-go. USB to USB-C provides the best of both worlds. 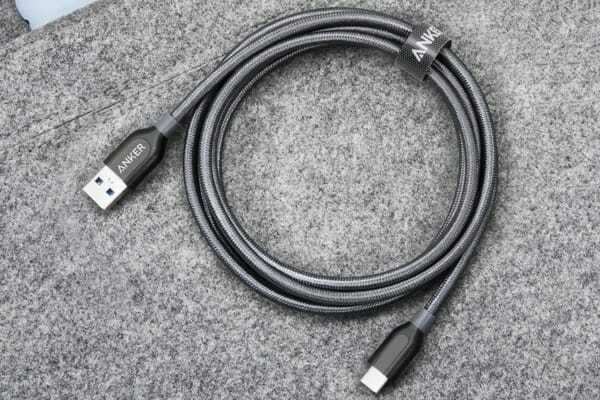 It creates compatibility between cutting-edge portable tech and legacy USB devices like laptops and computers, while maintaining high-speed charging and data transfer.